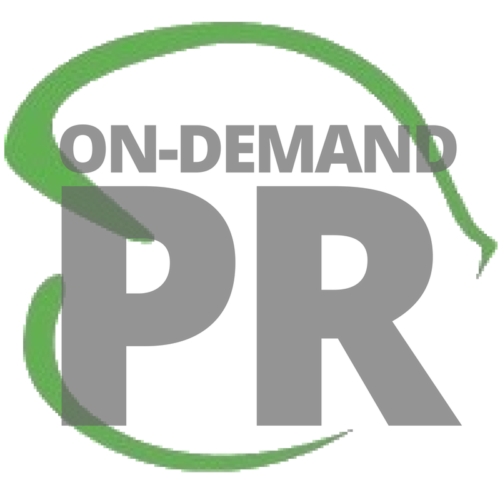 Our on-demand campaign gives you flexibility so you can do as many or as few media outreach campaigns as needed to achieve your goals. Never miss another media-worthy opportunity again, like the launch of your book, a special event you’re hosting, or the chance to comment on a topic in the news that you know would be a perfect fit for you. You’ll work in partnership with one of our key senior publicists on a brief phone call to create the perfect story angle. 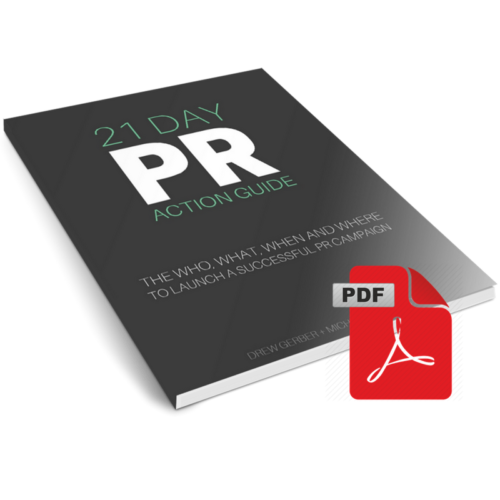 From there, we’ll create your media pitch using our Perfect Pitch formula, then pitch the media contacts in our database that would be a fit for you and your message. When they respond, we serve their needs until they’re ready to be dazzled by your brilliance. You’ll work directly with one of our writers to create a winning story angle. We’ll then create your perfect pitch, clearly communicating the value you bring to their audience. 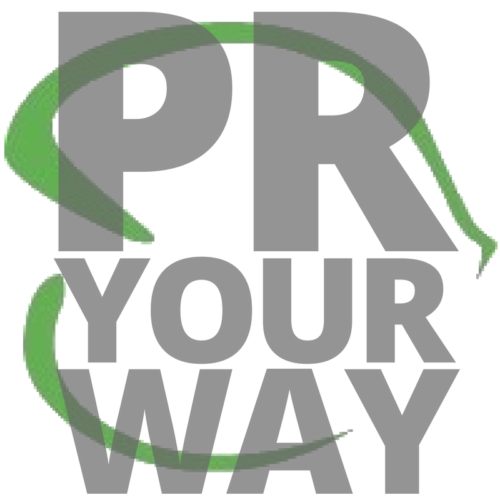 Wasabi PR experts will distribute your pitch to a customized media list of journalists, podcasters, bloggers and more – specific to your needs! We serve the media’s requests by providing brilliant customer service on your behalf. Our team will be your media contact, booking and coordinating interviews and placement opportunities on your behalf!